Every month we a feature a business that has offered an opportunity on SavvyGuest.com to be our guest blogger. 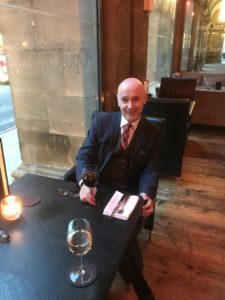 This month we are delighted to feature Graham Niven – Business Funding Specialist, Tandem Financial Solutions Ltd. Graham has provided a question and answer blog highlighting some of the services they offer. Graham goes on to say….. There is a lot of funding around – debt, equity and grants – it’s all about putting the right proposal in front of the right funders and I make sure my clients do that. Effectively I act like a dating agency in that I have clients who need funding and I have funders who want to lend/invest. My task is to put the client’s proposal in as best a light as I can and then make sure it goes to the most appropriate funder. Anyone looking to raise funding – could be a start-up – could be a business that has been going for years and is looking to grow – or could be someone looking to buy a business. There is funding out there for every option. I sometimes charge a success fee, based on the funds I help raise, I sometimes charge an hourly rate for plans/forecast work and then sometimes it is a combination of the two. I’ve helped many businesses raise funding – I always say I do £10k-£10miilion but my sweet spot is £25k – £500k. It has been a mixture of debt finance and equity finance, with the odd bit of grant finance. My best deal was an equity one where the client and the angel met on a Thursday/ spoke all weekend on the phone, met again on Wednesday – shook hands on a deal – and they are still working together now! Bank Lending – Greater Manchester Loan Fund – Start-Up Loan – Northern Power House Loan Fund – Creative England Loan Fund – Invoice Finance – Asset Finance – Tier Entrepreneur Scheme – Rosebud fund – MSIF Fund – North West Business Angels – Commercial Angel Networks – R&D Tax credits. – I could go on! Every month we feature a guest blog from a business that is offering an opportunity on Savvy Guest. 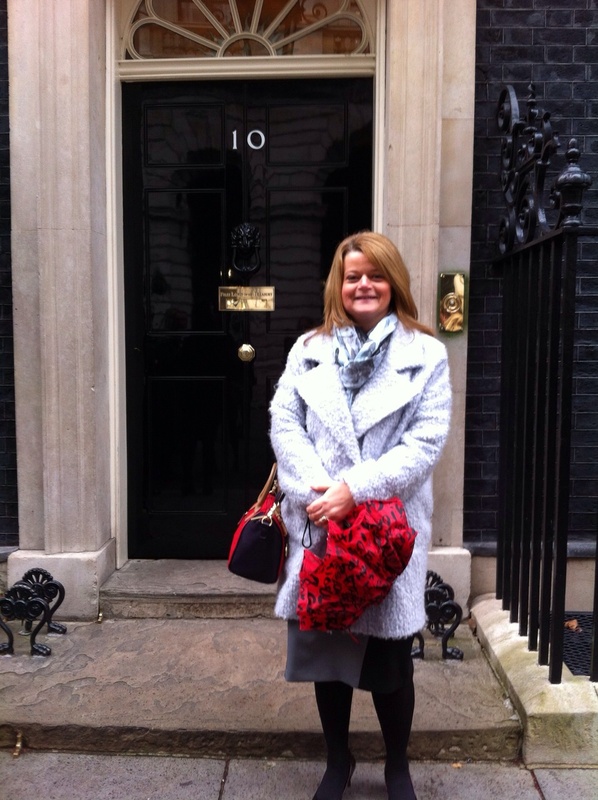 This month we are delighted to feature Jenny Allcock who is the Founder of Creating Adventures, a charity established after recognising the gap in services for adults aged 18+ with Autism and complex learning disabilities. Jenny goes on to say I previously worked at a children’s charity where the children accessed not only new activities but also the opportunity to escape the barriers and troubles they faced daily. However, I noticed that they were turning adults away and after talking to a number of organisations working with these adults, found that there really is a lack of services especially for those with more complex needs. 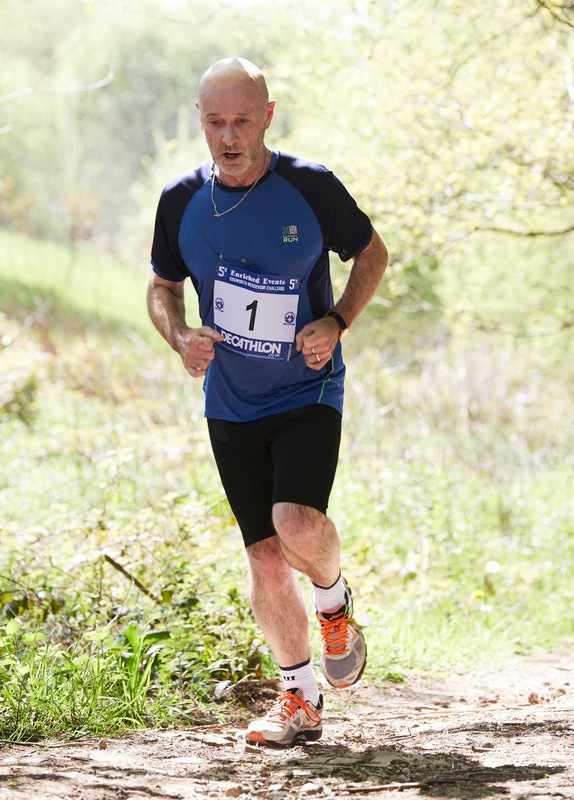 After a rigorous application process in June 2016 I received a letter from the Charity Commission confirming the registration of Creating Adventures and set out on the journey of fundraising and developing activities for adults across Cheshire, Manchester and Lancashire. 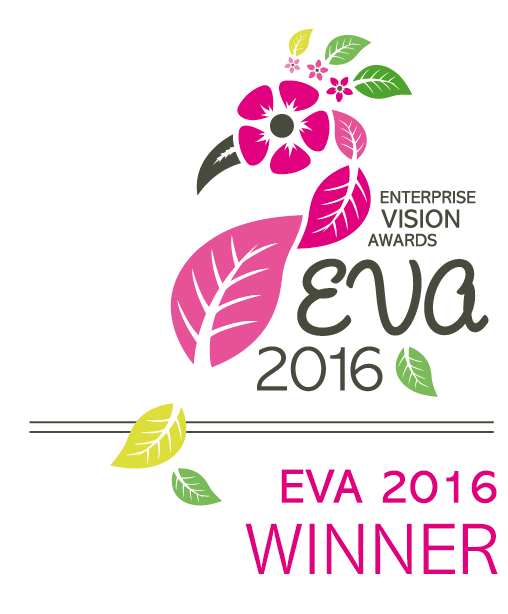 “It’s been quite a year for us as we have achieved so much! 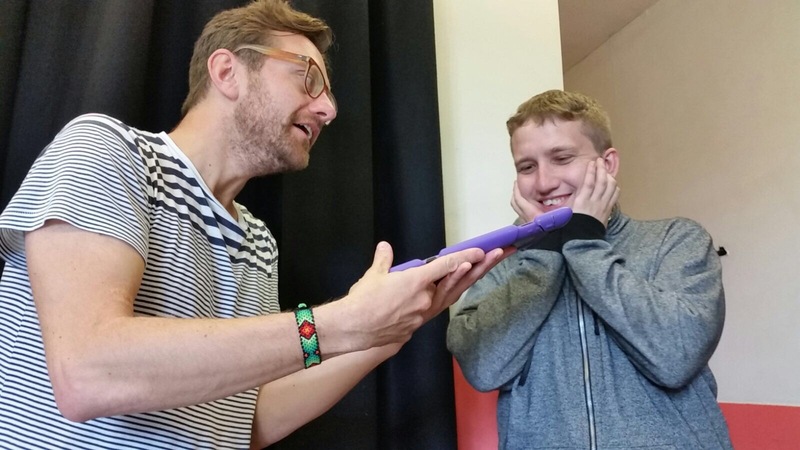 We were successful with a Big Lottery Fund bid which is providing 32 adults with music sessions over 8 months where they create their own soundtrack using the Garageband Software on the iPad and their own vocal ability taking into account that many adults with Autism are non-verbal. This project which takes place in Stretford is going extremely well in so many ways, we have recognised talent amongst our adults and for some it has provided them with a song to be used as a coping mechanism when they feel anxious. We have had two successful charity fundraising events, a Spring Ball at the Midland Hotel and a Ladies Lunch at Mere Court. Both of these events have not only raised us vital funds with the Ball raising £22,000 but they have more importantly helped us to raise our profile. Our second project starts on 20th October in Cheadle Heath, running fortnightly art sessions to allow our service users to express themselves through art forms with a view to exhibiting their artwork. I think that the hardest thing I have found throughout my journey is working alone. I have always worked as part of a team and then suddenly I find myself working alone. I have three wonderful Trustees to run ideas past and to help me take Creating Adventures in a certain direction but I really miss having people around me and a team to bounce ideas off on a daily basis. Our aim is to develop our activities and fundraising so that one day we can grow the team. I am currently covering all aspects of the charity, I suppose like many business owners do at first but it’s hard juggling the roles involved in running the charity including marketing, fundraising, finance, organising the activities for the adults, networking for both our service provision and for the fundraising side, basic administration, ensuring we meet guidelines with the Charity Commission and also Safeguarding our Service Users by having all of the policies procedures and checks in place not forgetting organising the events to raise us money. 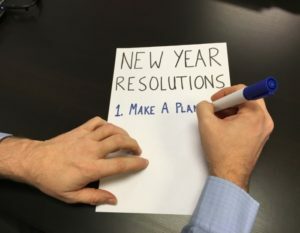 I have struggled with juggling the tasks, because people often say that I must prioritise but in my mind, they are all a priority and many need to be completed at the same time. However in a Trustee meeting last month we decided that three key tasks should be the backbone of the charity for the next 6 months: Fundraising through trusts and foundations; developing our activities; and marketing our progress through press releases and social media. We are therefore now more than ever trying to be heard, to emphasise the vital need for Creating Adventures. All children with disabilities and autism grow up, when they leave school…what then? There becomes this big empty space of time to fill but the many services that once existed in and around school life are no longer there. Many of these adults are not given employment or struggle with skills surrounding employment so the days are long and without stimulating activity to fill their days, many of these adults exist but are not living life to the fullest. 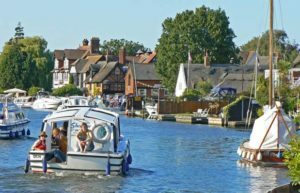 We at Creating Adventures want to change this and provide them with stimulating activities which are also therapeutic to enrich their lives, offer them an improved quality of life and improve their physical and mental health and wellbeing. Our long term aim is to create an oasis where the adults can meet, create their own community, access a number of indoor and outdoor activities but most importantly provide them with a place and a space to socialise and relax. This month we are delighted to feature Suzi Brown of The Smart Bear. In a world which is becoming more and more web-driven, Suzi Brown, or as you might know her; The Smart Bear, is a web developer and designer with a difference. After working in roles which involved website administration for a number of years, Suzi went back into higher education and attained a First-Class honours degree in Multimedia and the Internet in 2013 from Salford University at age 35. Suzi went straight into business aiming to help those smaller businesses who may not have the expertise or resources to make the most of their online presence. As a qualified trainer for teaching adults how to operate their own website, Suzi specialises in WordPress. “Web design and development fulfils both my creative and my logical/scientific side. The best thing is creating something new and helping build businesses with their growth in mind.” Suzi has helped smaller businesses create a more professional-looking website and facilities for their clients, e-commerce, booking systems, portfolios. Adding to all of this, her own design ability and skill in coding, she has been able to create unique websites for her clients with a bespoke-feel. However, Suzi states she does have a range of talented subcontractors available to help like graphic designers and copywriters. One of the aims of The Smart Bear is to keep the approachability of a smaller agency, whilst the business is growing, and to maintain the close link between developer and client. Suzi’s first client was Sadhana Ali from Sadhana Yoga (www.sadhanayoga.co.uk) and Suzi is proud to say that she’s still her client and friend. In addition to creating bespoke WordPress websites for her clients, Suzi also offers re-skins (redevelopment for existing websites) and maintenance packages too. These help clients keep their websites up to date and operating smoothly. 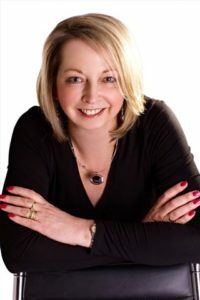 The website can be found at www.thesmartbear.co.uk and it includes information on the services which Suzi and her team offer. If you would like to have a look at The Smart Bear’s portfolio, follow the link http://www.thesmartbear.co.uk for examples of Suzi’s work, or get in touch for a cup of tea and a chat! Each month we feature a blog from a business featured on Savvy Guest. 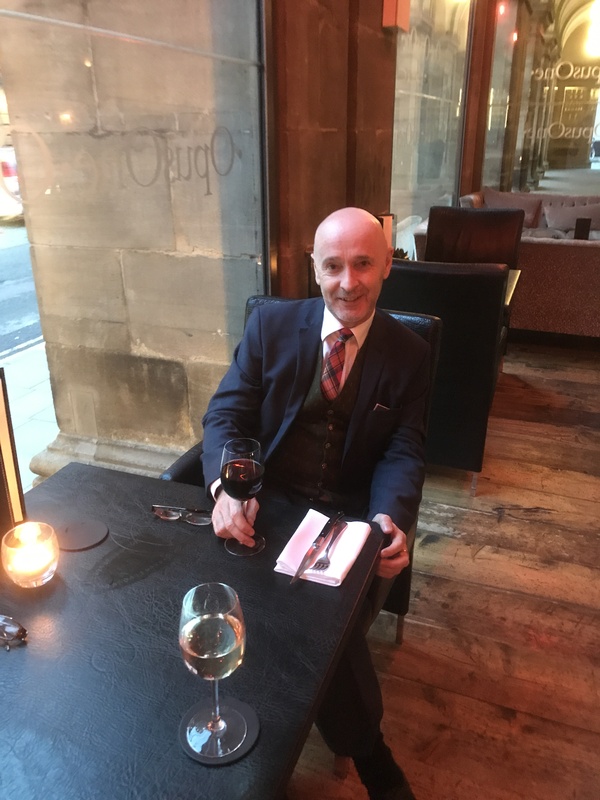 With the holiday season in full swing our guest blogger for August, is Gary Manners, travel specialist with the Travel Counsellors. 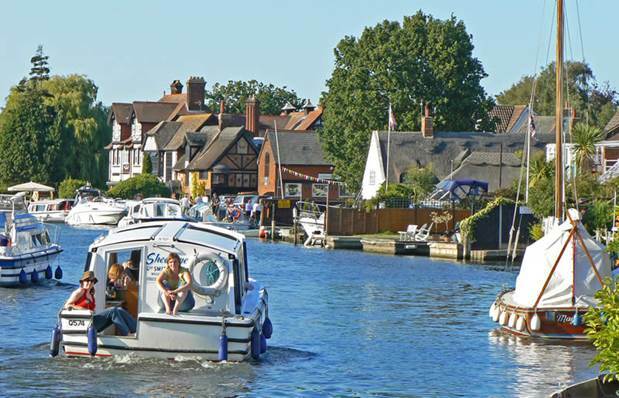 Experience the sweeping beaches and meandering waterways of Norfolk from your luxurious Golden Oak Lodge at Thorpe Forest Lodges. 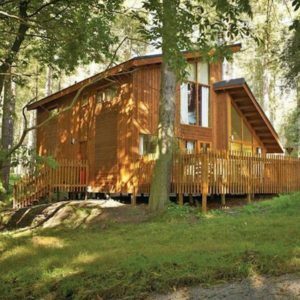 Representing an ideal self-catering, short getaway for families seeking an unwinding home away from home equipped with all required contemporary fixtures and amenities, all available from a secluded woodland canopy surrounded by forest tracks and trails for the whole family to explore. A charming Thetford Forest getaway at Thorpe Lodges, providing the perfect hideaway from which to explore Norfolk’s spectacular countryside and coastline vista within a Golden Oak 2 Lodge space complete with contemporary fittings including a double room with en-suite shower and a twin room for domesticated privacy with prices from £600 for a family of Four and open all year round, a fantastic holiday idea closer to home !! Every month we feature a business who is offering an opportunity on Savvy Guest. This month we are delighted to feature Will Writer, Kristian Main of KGN Consultants, Will Writing Services. Kristian goes on to say…the question I am asked most of is, “What is it you do as a will writer?” The answer seems obvious, I write wills for people. But the reality is so much more. A good will writer is a trained and qualified individual that looks beyond the simple will and considers all the circumstances and possible outcomes for his clients, then advises appropriately. Drawing up a Will is the most basic protection that everyone should consider. It brings with it a peace of mind that knowing everything will be taken care of when you are no longer around. It isn’t painful, it isn’t a bad omen; it’s just good sense! 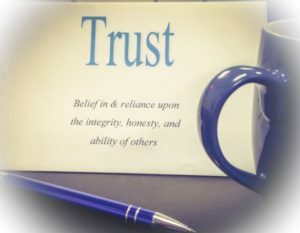 Choosing the right people to trust with what we leave behind is not always difficult but can cause problems. Adding a Trust to your will allows you to keep control of your assets after death. 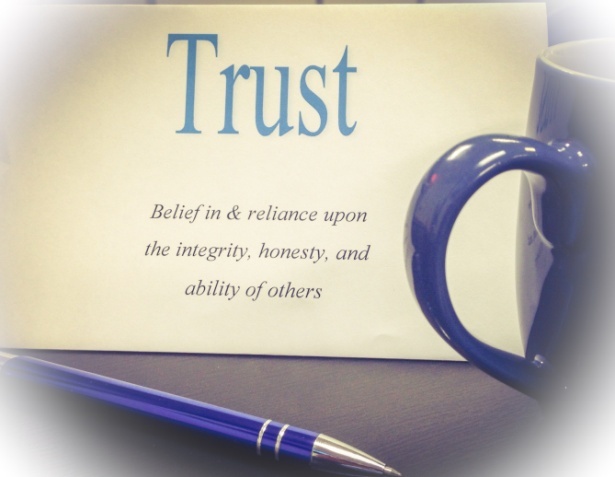 Trusts come in all types and sizes but the more common ones are Life Interest Trust, Discretionary Trust, and an Asset Protection Trust. Losing the capacity to do things for ourselves could happen to anyone. 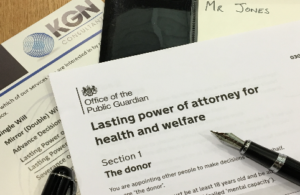 This is why we all need Lasting Powers of Attorney (LPAs). These are an umbrella protection: you may never need one, but having one in case it ever ‘rains’ is better than the alternative. Both deal with different aspects of your life and allow you to give someone you trust to the power to deal with your affairs on your behalf. Many people don’t want to think about the inevitable and yet, by not planning for what happens when we die, we leave our loved ones at risk. Putting a Pre-paid Funeral Plan in place gives peace of mind to our loved ones and ourselves. As the saying goes, “the best laid plans of mice and men are oft to go astray”, but the right plans often make the crucial difference. Some companies claim to write wills for their clients, but in reality they either use packaged software or outsource the work to a third party after taking your information. Often these companies are only adding this service as a “bolt-on” to their core business and are not fully trained to write a will meaning problems can arise as a result. 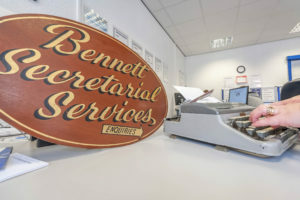 Every month we upload a guest blog from companies who are offering opportunities on Savvy Guest, This month we are delighted to feature Bennett Staff Bureau who are based in Hyde. MD Claire goes onto say …..
Bennett’s was originally established in 1958 by Mr Roy Bennett who started his career as an Official Court Shorthand Writer to the Lord Chancellor’s Office, producing transcripts and attending courts and international conferences in many parts of the world. Roy Bennett’s early experience of using an employment agency was during the last ‘capital punishment’ murder trial at a UK court. He needed an experienced typist to type up draft transcripts within 24 hours for the Government Departments and Appeal Court. The agency he used provided a ‘two fingered’ typist who could only work from 11am till 2 pm that day. The agency had obviously not provided the service needed within the timescales as the transcripts were needed by the Lord Chancellor. The agency was then unable to find a replacement so Roy Bennett completed the transcripts himself and subsequently started the Employment Bureau Service. The idea of providing a same day professional service based around clear customer need was borne, embracing applicant testing and referencing, and the pillars of listening, professionalism and a team approach are the values and ethos of our business today. Bennetts currently operates from the hub at Hyde covering Tameside, Oldham and Stockport. Now filling vacancies all across the NW region with Commercial, Industrial and Catering staff. Prior to 2007 the company had several other branches, Oldham, Stockport, Altrincham, and Ashton which thrived through earlier recessions. With the increasing use of technology and the way BSB delivered its services to its client base, it was clear that by 2007, BSB did not need a high street presence and the opportunity was therefore taken to close the local branches. This has made the current operation much more streamlined and customer focused with consistent customer and business practices due to all operations being under one roof. Taking the business to the next level are our 2 Experienced Recruitment Directors Claire and Rob, followed by 2 Experienced Recruitment Team leaders Joanne and Chris, then our Experienced Recruitment Consultants Katie and Tom. We have our own in house accounts Julie and Beryl who both have a wealth of experience. 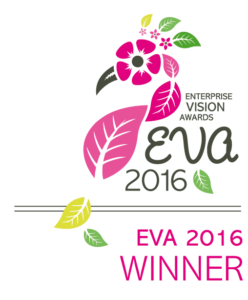 Having won awards, accreditations, audits and recently Trading Standards approved. We can honestly say we are good at what we do! 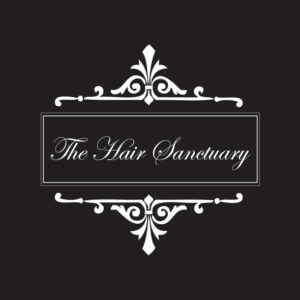 Every month we invite one of the Savvy Guest businesses who have offered an opportunity on SavvyGuest.com This month we are pleased to feature ‘The Hair Sanctury Ltd.’ The owner is Naomi Brooks. Naomi goes onto say …Haircare is necessary for all hair types, textures and conditions. That means whether you have straight, curly, Afro, Asian, Coloured, Relaxed or Natural hair (basically everyone), haircare is important. All hair is the same in terms of its make up so will be effected by the same things such as, routine, products, diet and health. So we all need to be aware of what we do relating these areas the impact it has on our hair. Firstly, let’s talk about our diets and health as this probably has the biggest impact on our hair. The sayings ‘You are what you eat’ and ‘What’s put inside will show on the outside’ are very true and your hair is the first place to show signs of this. You may notice this whenever you are ill or your diet isn’t the best, this is due to the fact that your body isn’t a vital organ or tissue so your body doesn’t prioritie its nutritional needs. So it is important to make a conscious effort to take care of your health and well being and here are a few things to be mindful of when it comes to your diet or a few changes you could make to improve the condition of your hair. Water – water intake is good for number of reasons but keeping your body hydrated means the same for your hair. This keeps moisture in the hair. Vitamins – vitamins A, D, E & B12 are particularly beneficial to hair, as they create sebum, which is natural oils produced from the body. This is great for dry scalps and keeping your hair moisturised. These vitamins can be food in some foods or can be taken as a supplement. Protein – As the hair is made up of protein (Keratin), having an intake of protein will help in building your hair. You can get protein from a number of foods, Meats, Eggs, Beans, Peas, Lentils, Nuts & Chia seeds. Noted above are a few things to take into consideration, but as much as they can benefit your hair, too much of them can also have a negative effect. So moderation and balance is important here. Secondly, products, what do use or lack of use? It is very important that you are using the right products for what your hair needs. This may change when the condition of your hair changes, whether that’s to weather, health or diet. So you could use a moisturising range for one stage and a repair or strengthening range at another stage. You may find that it takes you a while to find products that work for you but it is trial and error in this area, as what works for one may not work for another. 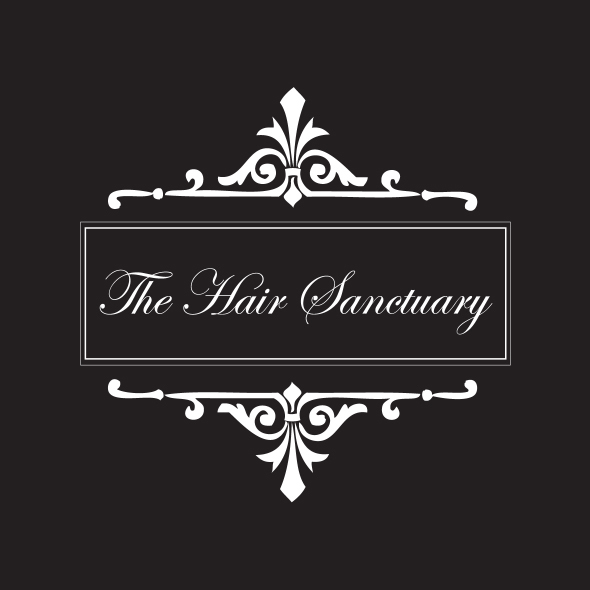 At The Hair Sanctuary, we would always recommend using professional products and a full range, because products work better when used as a collective. For example, if you use a branded shampoo for colour treated hair be sure to use the same conditioner and any finishing products they have to accompany them. Lastly is the routine. Getting into a routine will help you to get to know your hair better so you can notice any changes quickly and be confident in your products and styling. A routine of cleansing once a week, doing a deep condition once a month and using minimal heat, along with the previous points will give healthy, shiny and growing hair. For anyone who needs an extra boost to their routine The Hair Sanctuary offers a product called ‘Miracle Drops’ which has a variety of the vitamins that promotes healthy hair and growth. Each month we feature a business who is offering an opportunity on Savvy Guest to provide a guest blog. 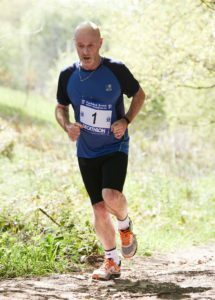 This month we are pleased to feature Val Dickinson of Defero Consultancy Ltd. Initially, rather than embrace me with open arms I found they virtually grimaced when I mentioned the dreaded ‘M’ word and if I stared any harder I would have seen the £ signs in the whites of their eyes. Was this reaction unexpected? No…not really because, and I think it’s fair to say when you mention ‘Marketing’ or ‘Marketing budgets’ many think it is an extremely expensive commodity and as a start- up they couldn’t possible afford to invest into many marketing initiatives. Expensive – well the Marketing approach can be an expensive as you want it to be especially if the tactics lend themselves to be in the ‘above the line’ category i.e., bus campaigns, bill boards, 48 sheets, radio and TV advertising. However, there are ways to market that are cost effective and doesn’t cost the earth and ….you get results. For example PR and third party endorsements. Testimonials are brilliant pieces of prose to compliment your services, and if you have provided good service ask your client or supplier to write a short recommendation for you. Many do not refuse and you have the evidence to display across social media platforms, your website and your company portfolio. Those few words of gratitude and commendable comments about your products and service are invaluable. They carry a lot of credibility and best of all, they are ‘free’. Biographies are also valuable marketing selling tools, and they say a lot about a person, their experience and their character. However, it also depends how they are written. It is always difficult to write positively about yourself as we are a ‘modest’ lot deep down. If you struggle with exposing yourself in the written form ask a ‘professional writer’ to pen one for you. I have written many bios for clients who have been delighted by the results. 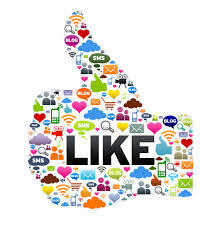 Defero Consultancy can support with your Marketing requirements. Direction with Creativity and Experience. Each month we feature a business who is supporting SavvyGuest.com by offering opportunities and pre-career chats to our careers seekers. This month we are pleased to feature Sharon De Mascia, Occupational Psychologist and Director of Cognoscenti Business Psychologists Ltd. Sharon is the author of our guest blog below. Are your personality strengths getting in the way of you getting on? Are you good at what you do but feel that you could do better? Would you like to get on in your career but just can’t seem to get to that next level? Do you sometimes wish that you could have more impact at work or be better at managing those important relationships? There is a fine line between strengths and weaknesses when we look at personality. Our individual personalities provide us with strengths e.g. the extent to which we are friendly and outgoing, the extent to which we are conscientious, the extent to which we are keen to learn and develop These strengths help us to be successful at what we do and to get on well with others in our teams and organisations. Sometimes though, our strengths can become risks and cause problems for us both in our home lives and in our working lives e.g. when we are bored or under pressure. When this happens, our usual behaviours change and our dark side takes over. Dark side behaviours can include e.g. Being aggressive towards people, not trusting people, being overly competitive, manipulating people, being too eager to please etc. These ‘Dark Side’ behaviours can damage good relationships and prevent you from achieving the success that you are looking for. The more extreme ‘Dark Side’ behaviours could even derail your career. HOW DO YOU IDENTIFY YOUR PERSONALITY STRENGTHS AND DARK SIDE BEHAVIOURS? There is a suite of psychometric tools designed by Robert Hogan, which are based on 30+ years of research and socioanalytic theory. They enable people to see their personality characteristics as they will appear to colleagues and other people that you come into contact with, in the workplace. The Hogan tools also identify your ‘Dark Side’, i.e. how your strengths will manifest themselves when you are under pressure/bored etc. The three Hogan tools are: The ‘Hogan Personality Inventory’ (HPI), The ‘Hogan Development Survey’ (HDS) and the ‘Motivation, Values, Preferences Inventory (MVPI). The ‘HPI’ informs you about your bright side, i.e. 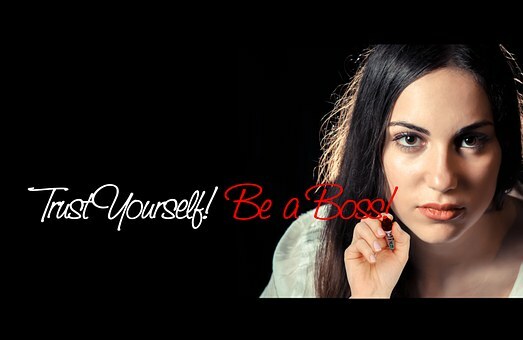 your personality characteristics when you are at your best. Perhaps more interestingly, the ‘HDS’ identifies your personality strengths that can become risks or potential derailers for you. 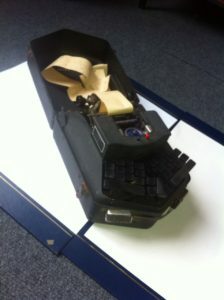 The final tool the ‘MVPI’ describes your personality from the inside i.e. what your main goals and drivers are and the interests that determine what you strive to achieve. This tool also helps you to understand the types of: positions, jobs and environments where you are most likely to thrive and be at your most productive. The Hogan tools enable you to recognise: what your personality strengths are, how to maximise them and how to make sure that your Dark Side doesn’t get in the way of you getting on in your chosen career.